Nebraska’s Judiciary Committee is projected to discuss a bill pertaining to Native children in foster care on Tuesday the 7th of April. A mere 2 percent of Nebraska’s youth identify as Native American; yet within the foster system, Native children account for 5 percent of the population. 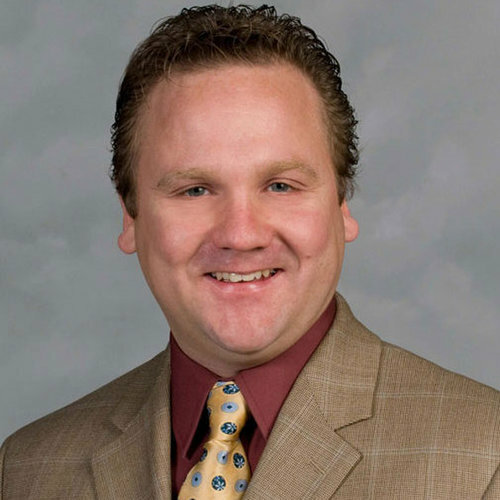 Senator Colby Coash of Lincoln composed this bill in an effort to tighten established state procedure surrounding the removal Native children from their families and reservations. These efforts are meant to protect individuals and preserve Native American culture. “The state has a responsibility to not only provide for safety, but to keep the cultural connections,” says Coash. The national Indian Child Welfare Act of 1978 was put in place to address the same issues, as was Nebraska’s 1985 adoption of the policies. However, these regulations have been routinely violated since inception. “A caseworker might say, ‘That’s too crowded, that’s not a good thing for the family. The child might be better in this white family. They get their own bedroom and bathroom.’ But they’re not with the people they look like, their family and their tribal family,” stated Judi Gaiashkibos, Executive Director of the Nebraska commission on Indian affairs. Under Coash’s bill, the process of admitting Native children into foster care would be complicated. Tribal governments and extended family networks would have larger stakes in the process of relocation and each action would be carefully documented by the Department of Health and Human Services. The issue of children being separated from their families and placed in non-Native homes under hazy, unethical terms is not a new or geographically concentrated phenomenon. While the Lakota People’s Law Project focuses our efforts on South Dakota tribes, we are alert to developments in other areas and encouraged by positive steps to alleviate such injustices. It is bad enough we took the country. Must we take the culture too? I realize that reservation life is not the best and it certainly is not the choice of Native Americans to live on them so why do we condemn how the families cope with their “imprisonment”? Entire families used to live in tipi’s. Who are we to judge? I am so sick of this whole thing and think white people just need to turn inward and find their own spirituality and the joys of stories like The Tale of the White Buffalo. Christianity is cruel and unforgiving while spirituality makes a person responsible for maintaining the entire planet and loving his/her fellow man.